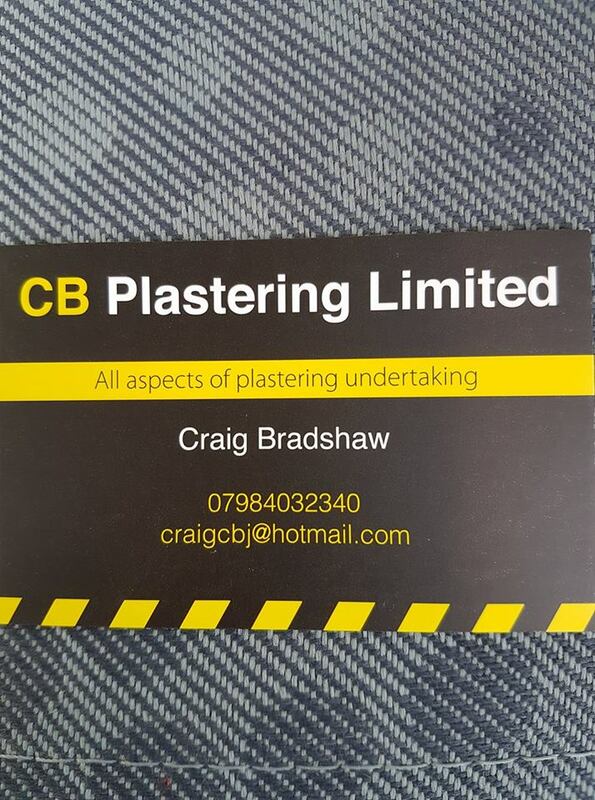 C B Plastering Ltd offers the following: boarding, dry lining, 2 coats wet plaster, small or large patchwork up to full house re-skims. 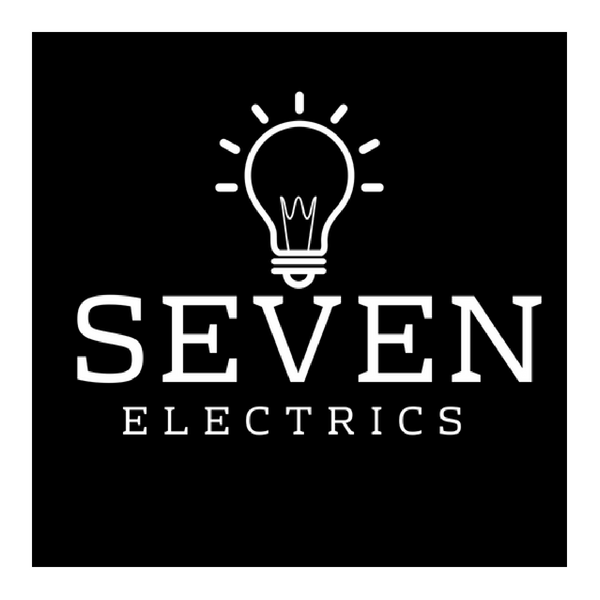 With over 13 years industry experience, a little magic and Jamie’s favourite number in hand, Seven is now open and offering its elite electrical services to Cheshire and beyond. 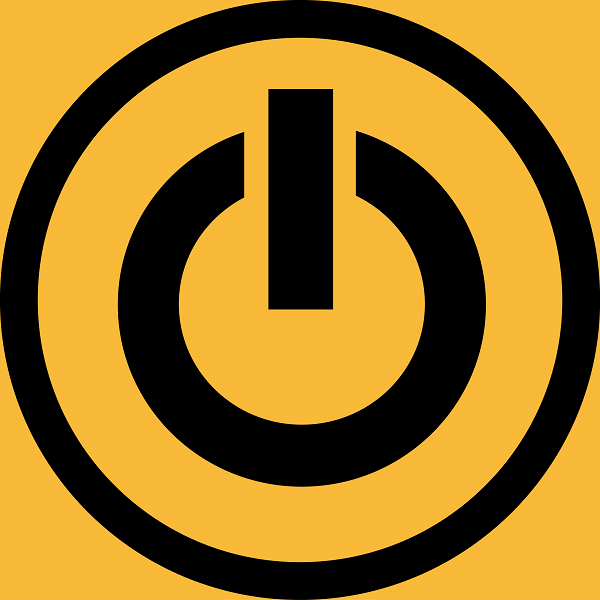 SCZ Electrical services provides high quality electrical domestic services with a focus on dependability and safety in the Cheshire and Greater Manchester area, from replacement light switches and consumer units to whole house rewiring. Hi, my name is Rachel,. 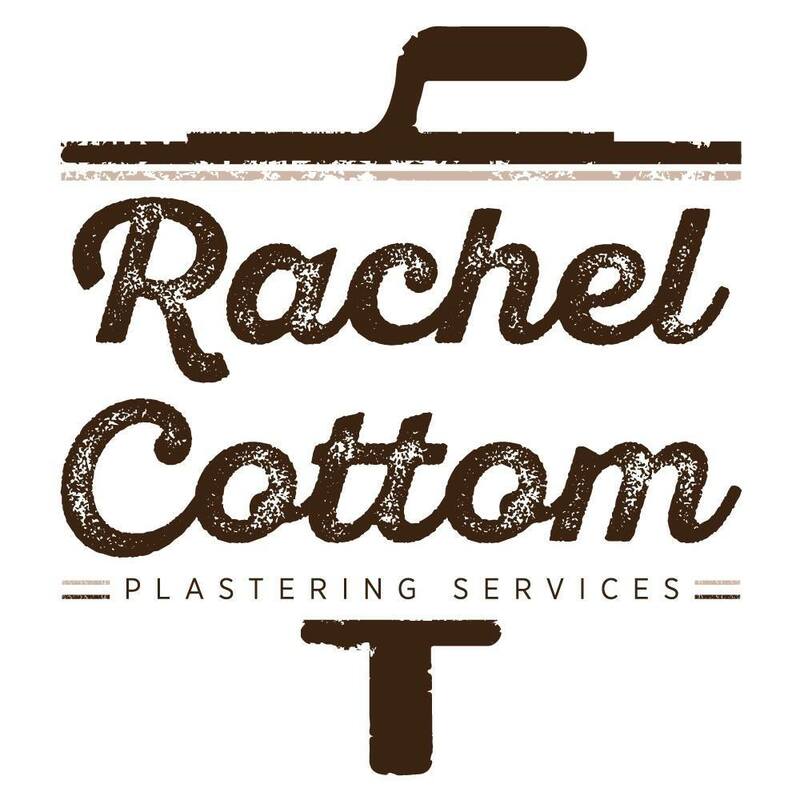 I am a self employed plasterer with over 10 years experience. I cover all local areas and provide free quotations. 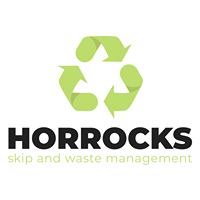 We are a family run business that provides a fast, reliable and professional waste clearance and skip hire service. 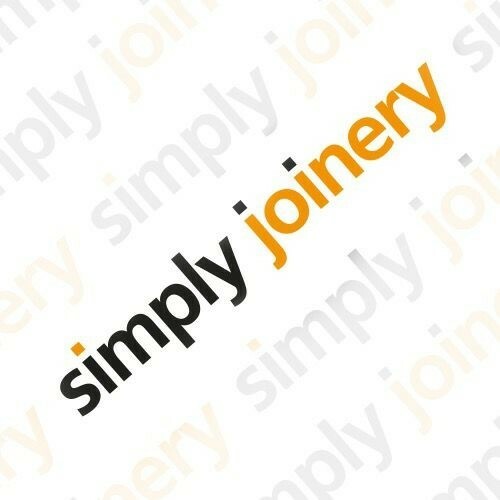 Local Joiner highly skilled in all aspects of carpentry work including kitchen fitting, doors, flooring, skirting, architraves, stairs etc. GB Plastering Services is a family run business as it’s me and my son that work together. We have been plastering for 10 years now and we never fail to leave with a happy customer. If you want a glass like finish on your plastering then we are the people to turn to. We work hard to give the customer an amazing end result. Hello! 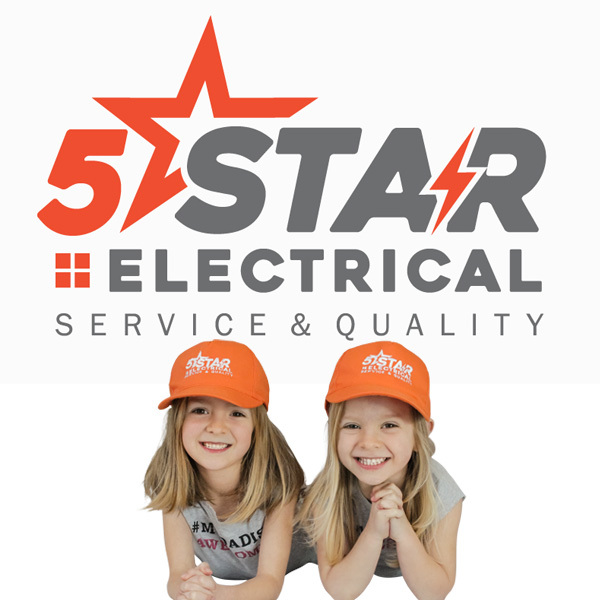 As our name 5Star Electrical suggests, our aim is to consistently deliver a 5 Star electrical service to all of our customers whilst focusing on excellent communication, providing a professional service and looking after each home.